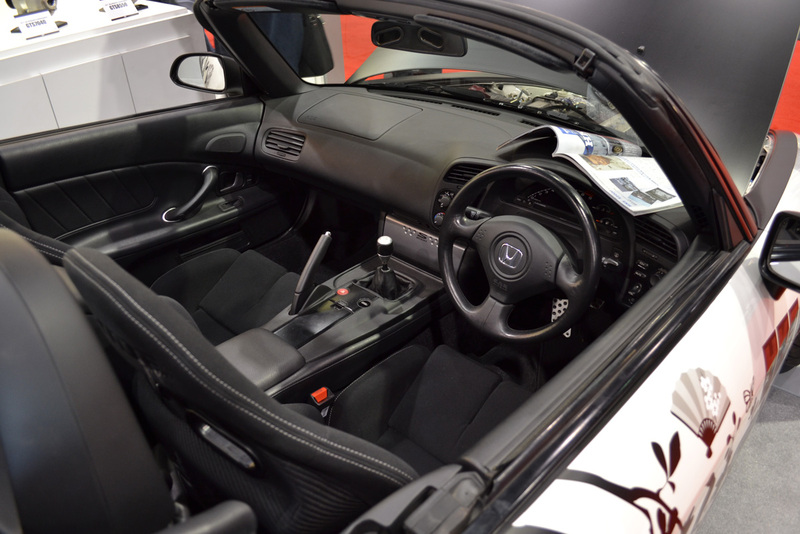 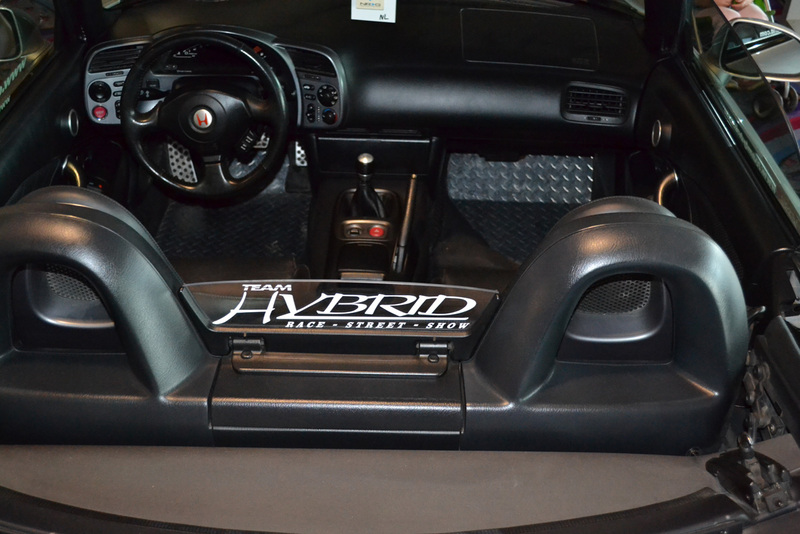 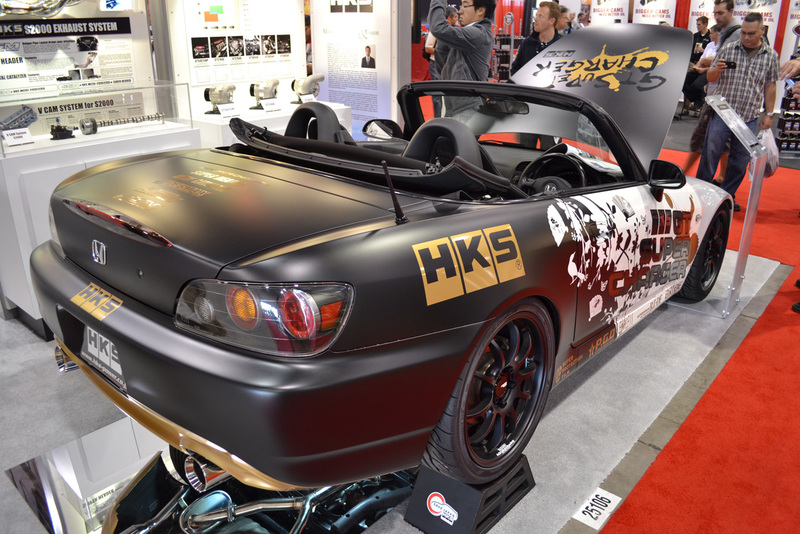 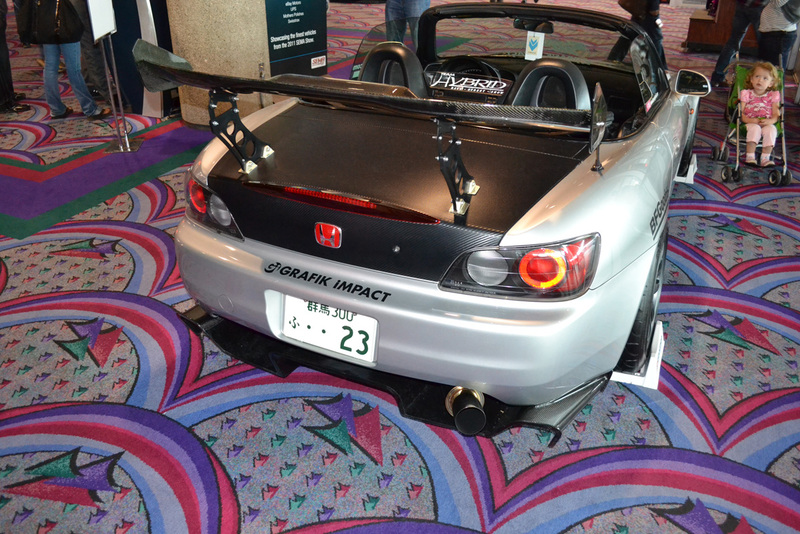 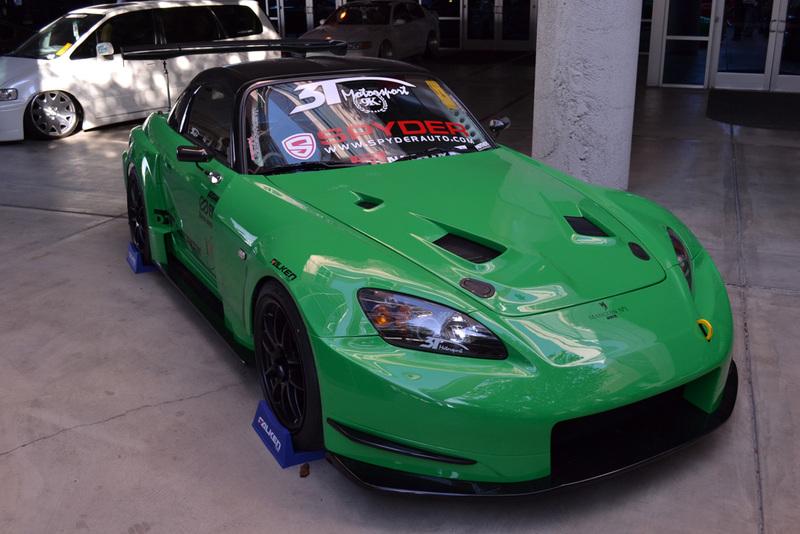 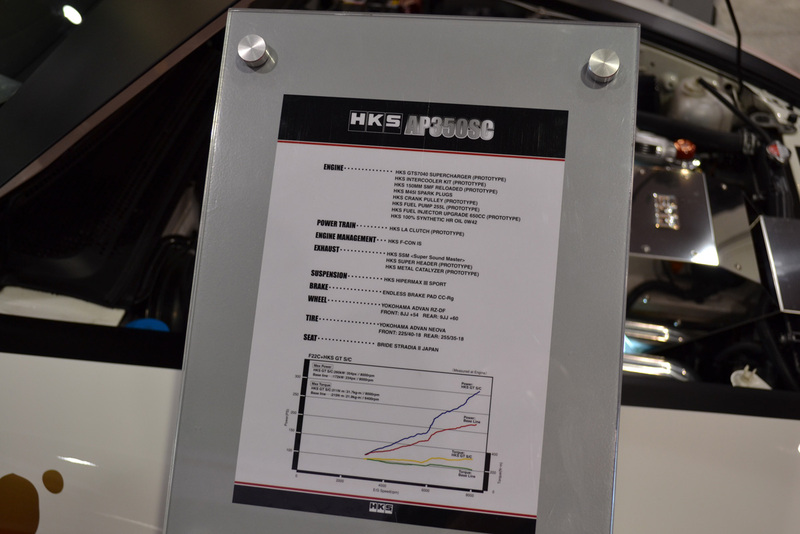 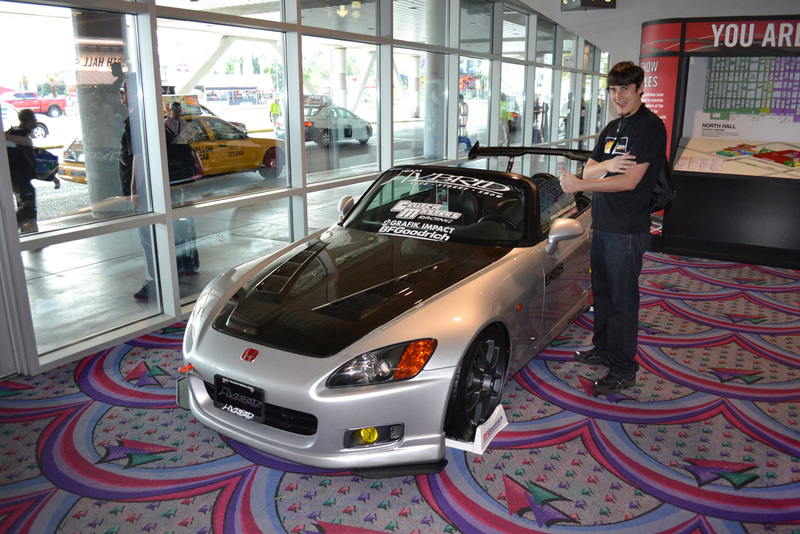 Sema 2011 – Luka wants an S2000 – I approve. 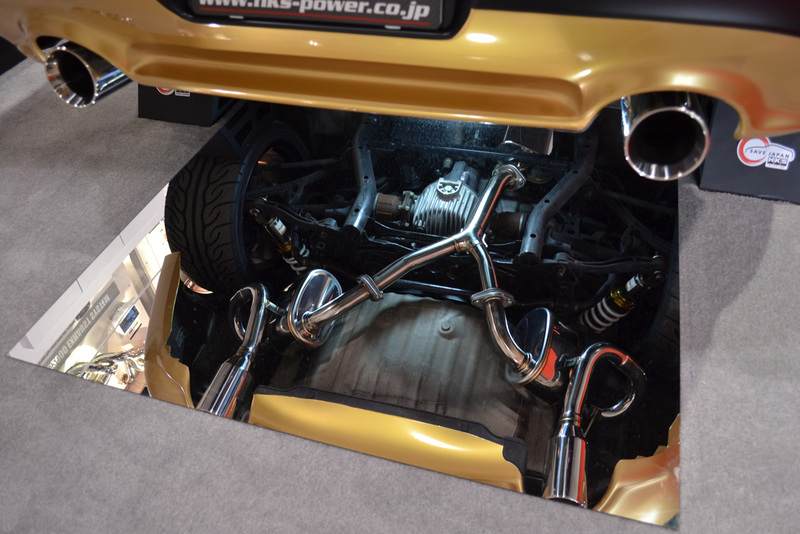 MJ Jeep Comanche - The most understated jeep ever! 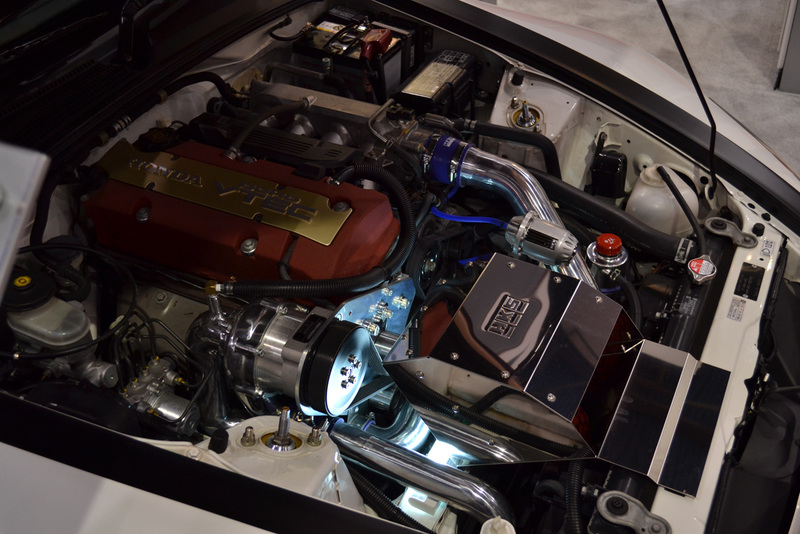 Sema 2011 - Nissan GT-R - Godzillah! 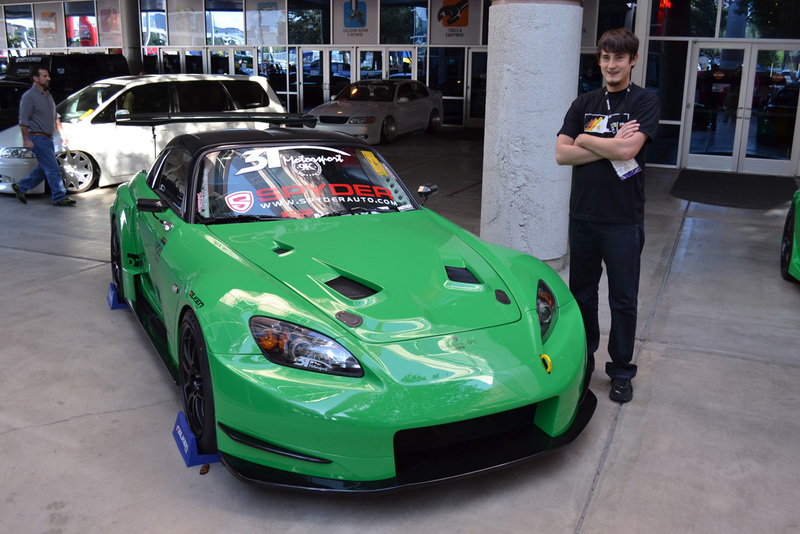 Previous PostSema 2011 – T-REX – tricycle I would love to own.Next PostSema 2011 – Some sweet wheels!